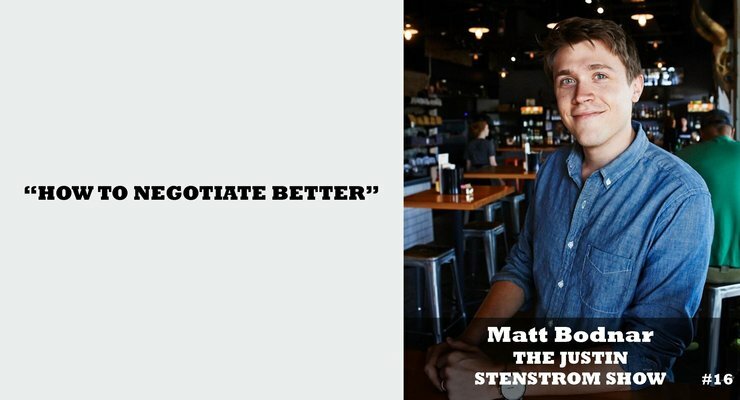 Scot McKay, the #1 dating coach for men in the world, joins our show in this special episode of The Justin Stenstrom Show. 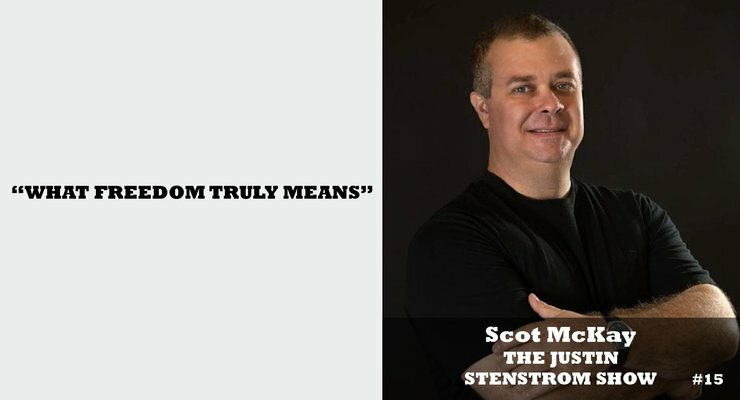 Scot talks about what freedom truly means in today’s world and why so many people need to really think about the freedom they have in their life! He shares with us his experiences from traveling around the world, what freedom means for him and his family, why so many people are not happy, and what you can do today to have more freedom. If you’re wondering how to have more freedom to do the things you love and be happy in life, check this episode out now! 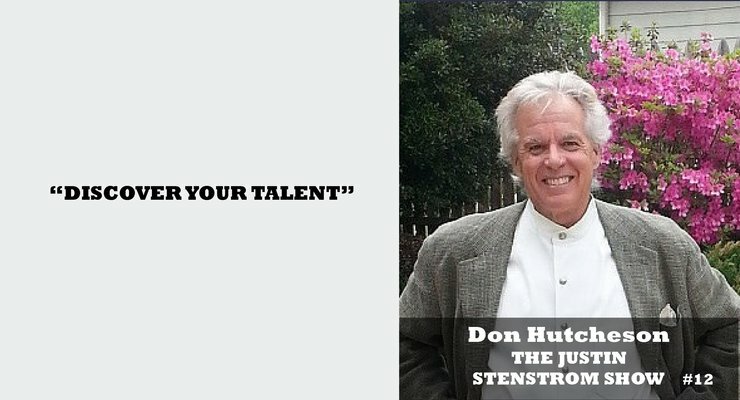 Susan Winter, bestselling author and dating and relationship expert, joins our show in this special episode of The Justin Stenstrom Show. 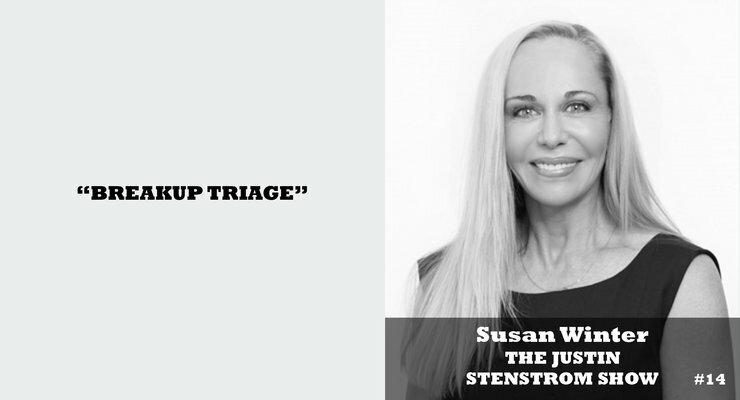 Susan talks about her seven step formula for getting over a breakup and how to prepare for the worst in a relationship! She shares with us her best tips for getting over a bad breakup, moving on with your life, and being okay with being by yourself. If you’re wondering how to get past a relationship that’s recently ended, pick up the pieces in your life, and move on without feeling bad about yourself, check this episode out now! 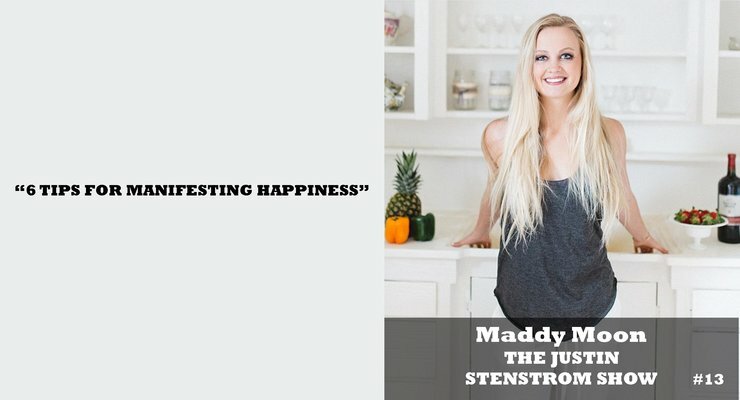 Maddy Moon, transformational coach and motivational speaker, joins our show in this special episode of The Justin Stenstrom Show. Maddy talks about how we can surrender, let go of problems we’ve been holding inside of us, and also how we can manifest happiness! She shares with us her best tips for getting over pain, shame, and unhappiness, and how we can manifest the life we want. If you’re wondering how to get over deep-seated problems in your life and find true happiness, check this episode out now!